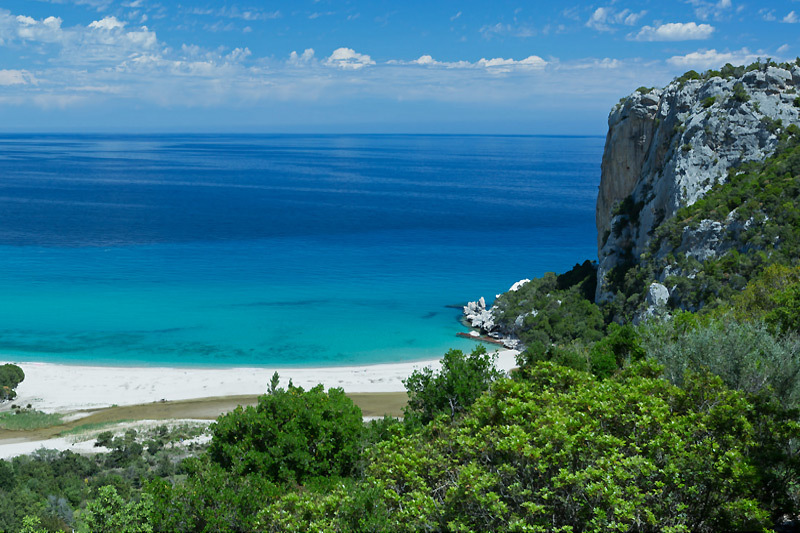 Ogliastra is a region in eastern Sardinia that has remained preserved to the present day from large influxes of tourists at peak season, and can therefore offer visitors crystalline beaches, wild landscapes, and a modern welcome for tourists, and can meet all needs. 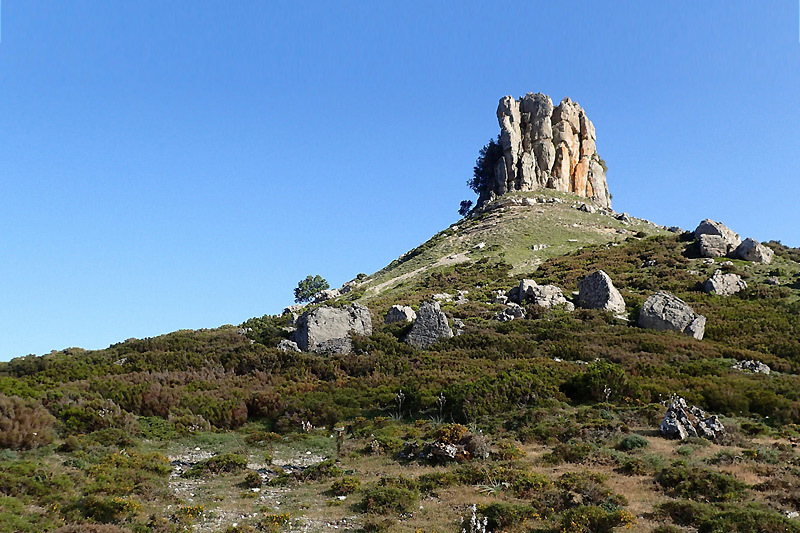 The territory, located between the mountainous massif of the Gennargentu in the middle of the island and the Tyrrhenian Sea, is considered one the most attractive in Sardinia: caves and mountains that are home to true, preserved natural monuments and beaches, renown among the most beautiful in the world. The coasts of Ogliastra, between sea and rocks, form one the most enchanting marine environments in the Mediterranean, and are not envious of those in the Tropics. 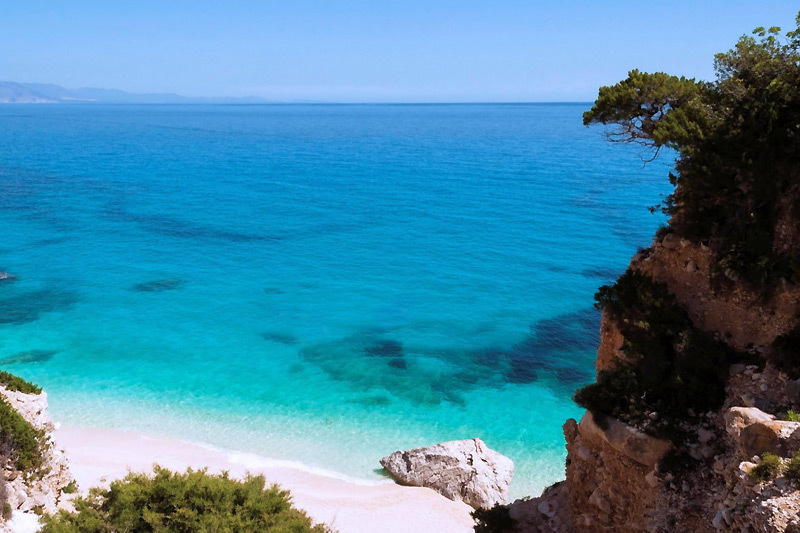 Among the most beautiful beaches, some are only accessible by sea: Cala Luna, Cala Sisine, Cala Mariolu, and Cala Goloritzé; more to the south are other magnificent beaches like Tancau, the beach of Girasole, Orrì, Cea, Marina di Bari Sardo, and Cardedu, and the gulf of Sarrala. The touristic ports of Arbatax, Marina di Baunei, and Bari Sardo are ideal starting points for excursions by boat, diving, kayak. From an historical and archaeological perspective, the entire territory is studded with nuraghes, Domus de Janas, sacred wells, Tombs of Giants, and standing stones. 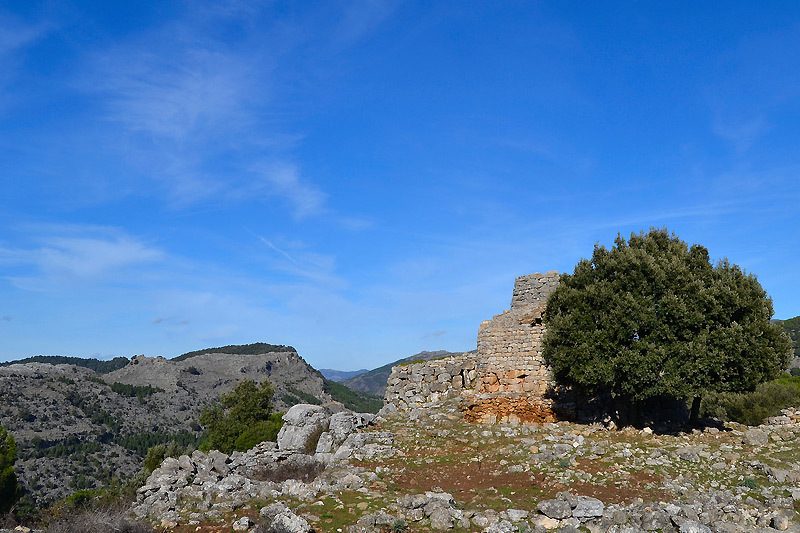 The plateaux from Supramonte to Urzulei and Baunei and the entire coastal area offer many paths for hiking, mountain biking, or climbing for all levels. Not to be missed: take a tour on the Trenino Verde (regional touristic train). Excursions on foot, by bike, on horseback, by car, or by 4×4, with a local guide or on your own, will allow you to be submerged in an arid and preserved landscape, as well as taste the pleasures of the land’s cuisine in many rural cottages and in the trattorias of the area.